The Good Search has successfully recruited Michael Koch to Freddie Mac for the role of Vice President of Offerings Market Management. In his role at Freddie Mac, Mr. Koch focuses on mortgage origination, secondary execution, mortgage servicing, and operational technology product offerings in the Single Family Credit Guaranty Business, driving desired business outcomes and results through effective marketing, business partner education, and industry outreach. Mr. Koch joined Freddie Mac in February of 2010. Previously, Mr. Koch served as Vice President of Marketing Services and Customer Education at Fannie Mae where he ultimately was responsible for customer marketing & communications, marketing operations, enterprise CRM, strategic research and segmentation and customer education for business divisions: Single-Family Guaranty, Housing & Community Development (HCD), and Capital Markets. He received his BA in English Literature, 1980-1984, at The College of William and Mary. 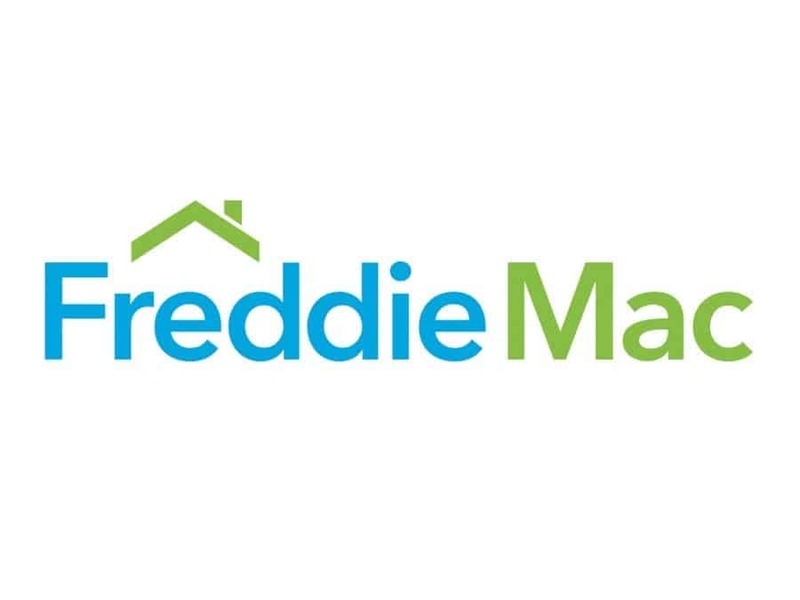 The Federal Home Loan Mortgage Corporation, known as Freddie Mac, is a public government-sponsored enterprise, headquartered in the Tyson’s Corner CDP in unincorporated Fairfax County, Virginia. Freddie Mac was chartered by Congress in 1970 to provide liquidity, stability and affordability to the nation’s housing market. Today Freddie Mac is making home possible for one in four homebuyers and is one of the largest sources of financing for multifamily housing.